paramatmeti capyuktah dehesmin purushah parah. iti uktah = said these way. Yet in this body there is another, a transcendental enjoyer who is the Lord, the supreme proprietor, who exists as the overseer and permitter, and who is known as the Supersoul. 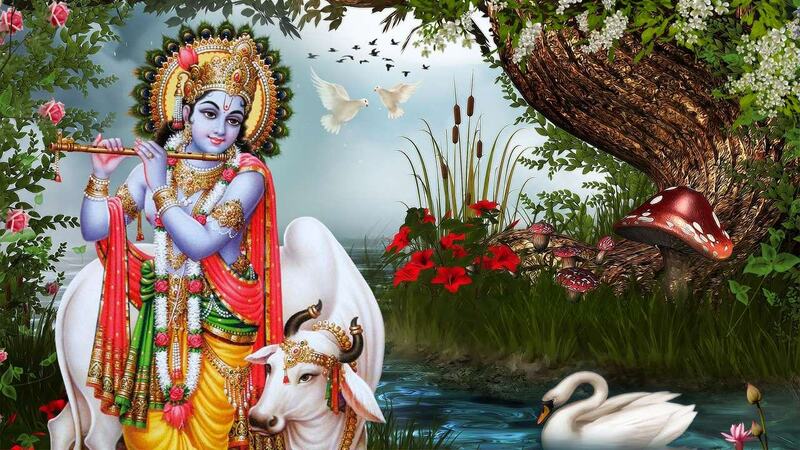 The Tree of Life : Srimad Bhagavad Gita : 1.3. Chapter- 1: The Twofold Character of Cosmic Life-3. A disease is a structural maladjustment, and it appears in the form of an agony to the consciousness. When there is a lack of an alignment between our mind, or consciousness, and the nature of our experiences in life, there is what we call unhappiness. Happiness is nothing but the organic alignment of our mind with the various patterns of human experience. When there is a lack of this alignment a jarring sound is produced, as a loudspeaker sometimes makes a noise. There is some kind of defect in the alignment of the internal mechanism. When the mechanism of our psyche in its relation to the structure of the whole of experience in the world goes out of gear, there is unhappiness because happiness is alignment, and unhappiness is the opposite of it. On the one hand, therefore, you are intensely active; on the other hand, your activity is guided by a principle. The guiding principle is the dharma, the righteousness mentioned here, and the activity is that in which you are engaged. 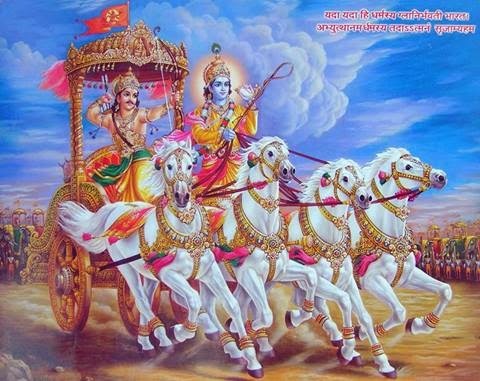 That which subjects you under a compulsion of activity to do something or other every day is the Kurukshetra aspect of this world – the karma field, as it is called. But all the multitudinousness of your activity is finally determined by a principle, and everyone who is busy in this world knows that it is this principle that guides them. 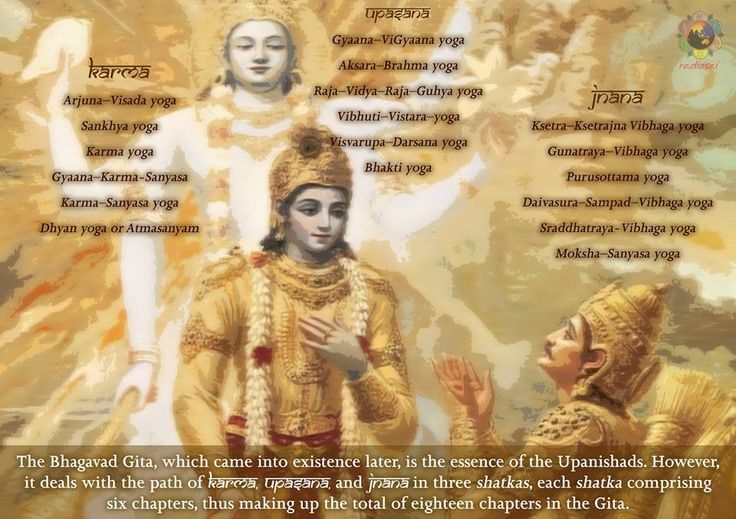 The Background of the Bhagavadgita-1. 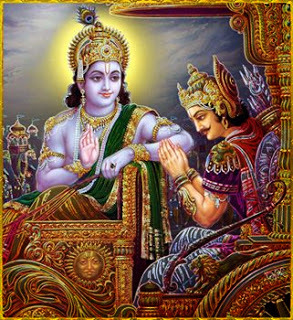 maamakaah paandavaas caiva kim akurvata sanjaya (Gita 1.1). 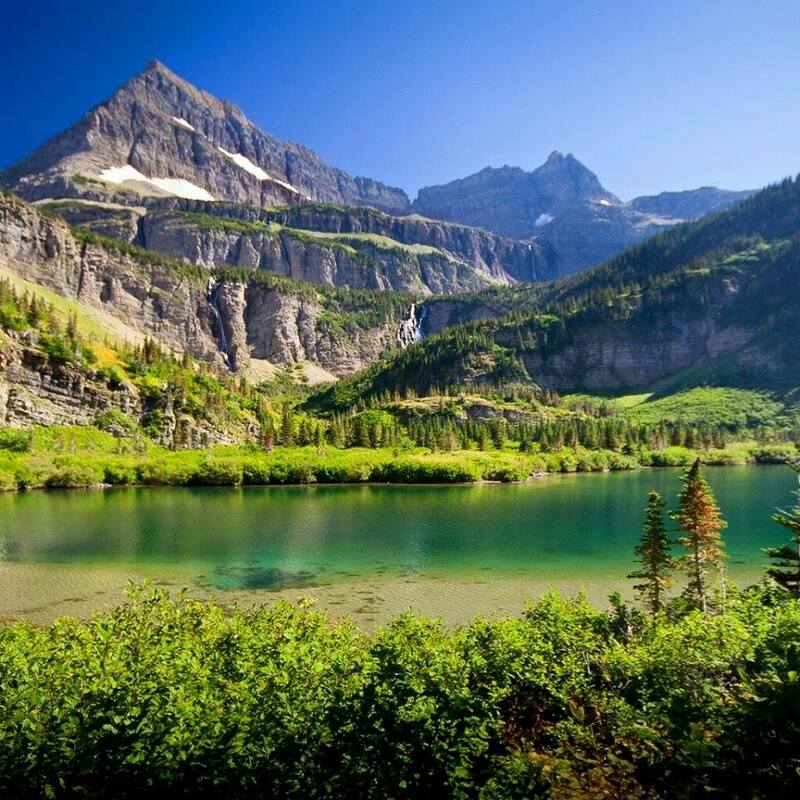 The Tree of Life : Srimad Bhagavad Gita : 1.2. Chapter- 1: The Twofold Character of Cosmic Life-2. “What is the sorrow that is hanging heavily on our heads?” is not a question easy to answer. At one moment it may appear that the grief is of one type, and at another moment it is of another type. It changes its colour like a chameleon, and we are under the impression thereby that perhaps there are millions of sorrows. Not so is the case. Sorrow is a single structural or organic defect of personality which ramifies itself into various expressions of inconvenience to our personality, and which goes by the name of sorrow, grief, suffering, pain, and so forth. 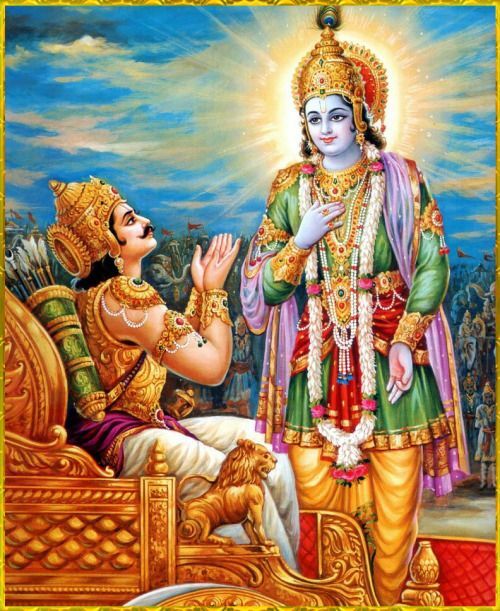 Srimad Bhagavad-Gita : Ch-13, Slo-21, Discussion-2. karanam = becomes the cause of birth.